They were arrested last Thursday and are currently being held in custody for attempting to pass themselves off as employees of the French casino group Lucien Barrière. The Lucien Barrière group, which is the market leader for casinos in France and Switzerland and has recently invested millions to launch an online casino version, has filed a complaint. Over the internet the two friends simply created an e-mail and a www.lucienbarriere.com domain name. It is then that they made contact with Partner International Gaming (GPI) Company which provides casino chips for casinos around the world. They ordered casino chips for an amount of three million euros. GPI was concerned by a few imperfections in the internet address. They decided to contact the casino group Lucien Barrière directly. The hoax was foiled and Lucien Barrière immediately set proceedings in motion to file a complaint. GPI continued to go along with the hoax in order to trap the impostors. Therefore they accepted the offer and asked as is customary for identification. The story could have stopped there but the two teenagers compromised themselves by producing a false identity card, complete with a false name and photo of one of them. 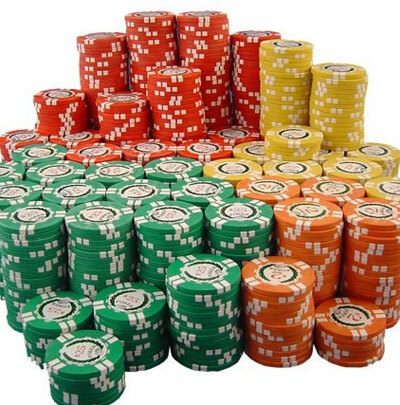 An appointment was made at an address in Paris for the handover of the large order of casino chips. However instead of meeting with a delivery man, the son of the High Court judge came nose to nose with the police and was arrested on the spot. His accomplice was arrested later that day as he was leaving school. According to information released the two minors far from being scam artists had apparently looked at it as a challenge. A challenge that was to go terribly wrong.